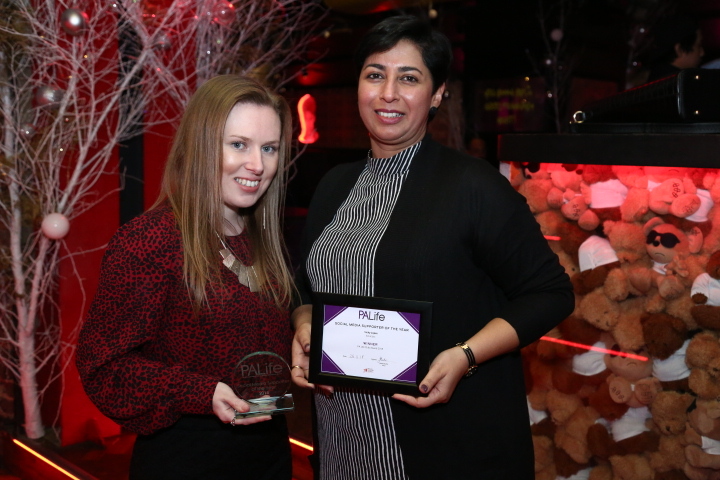 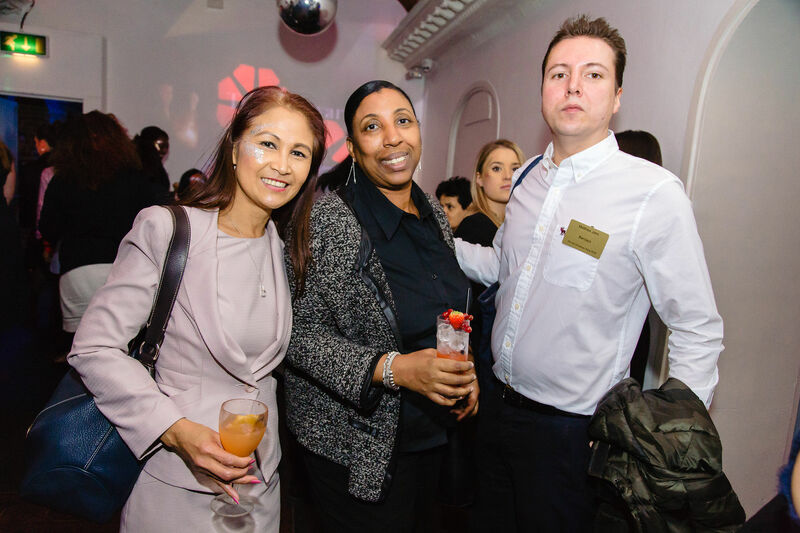 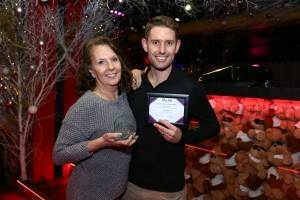 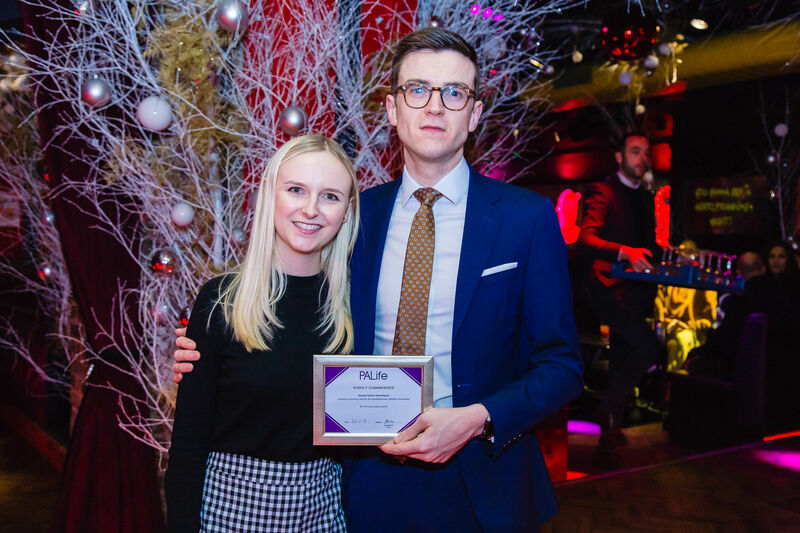 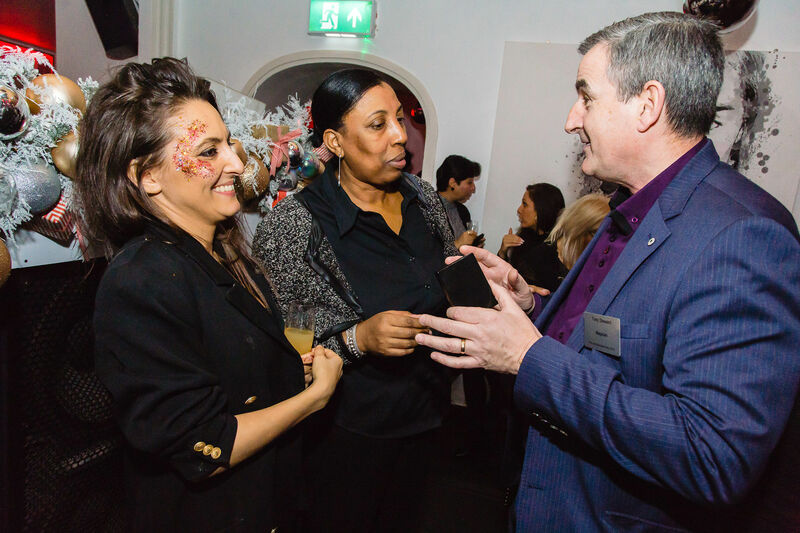 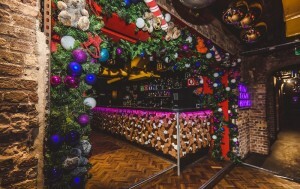 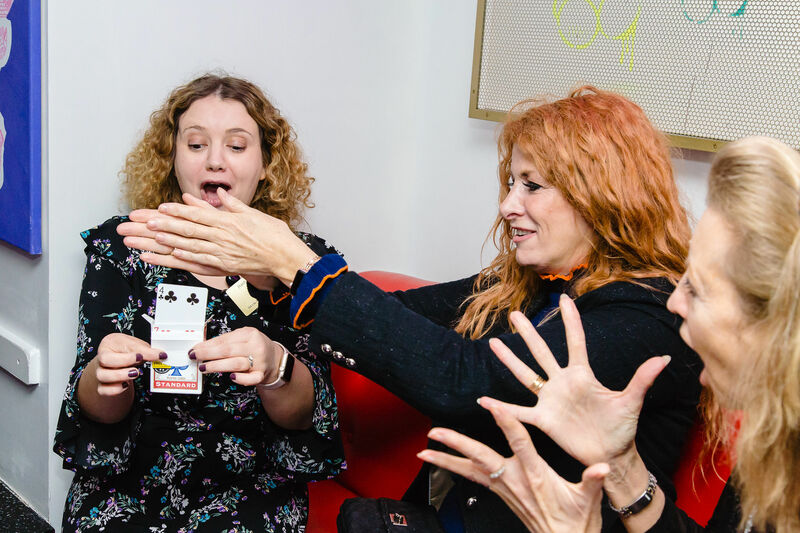 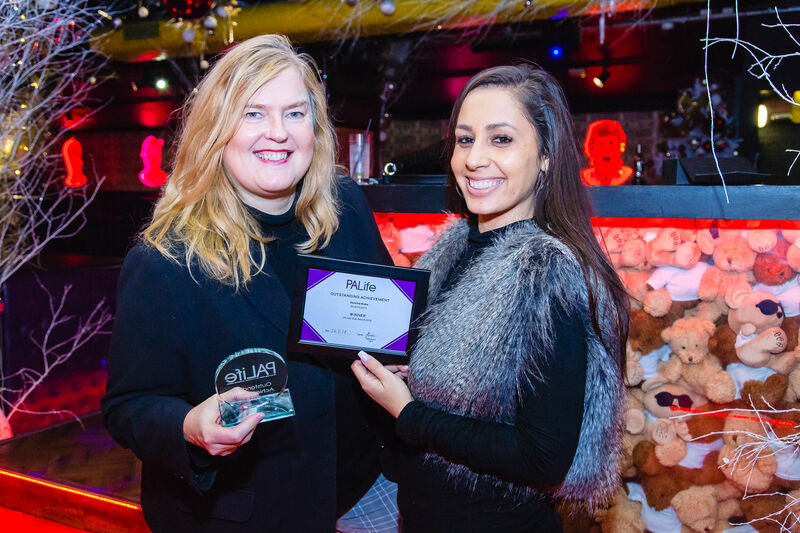 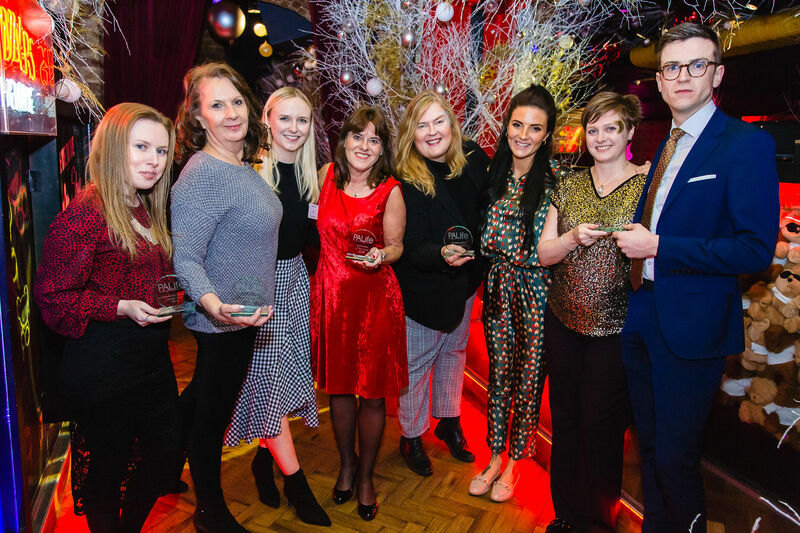 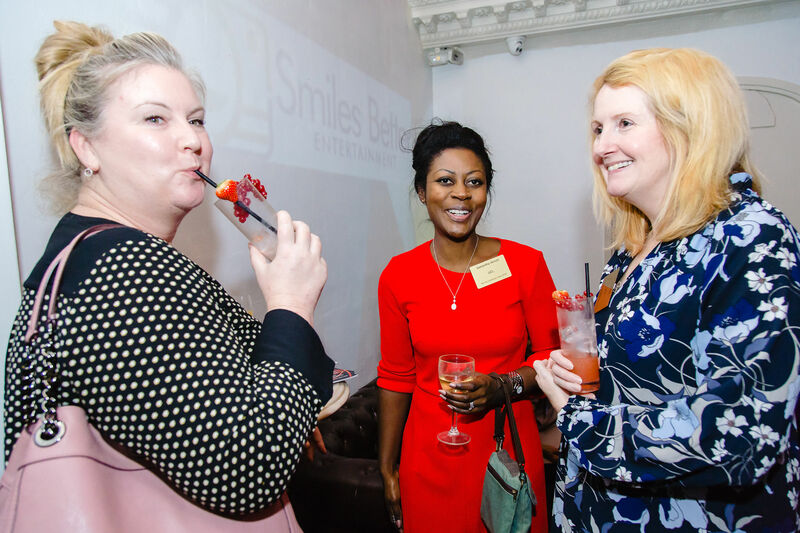 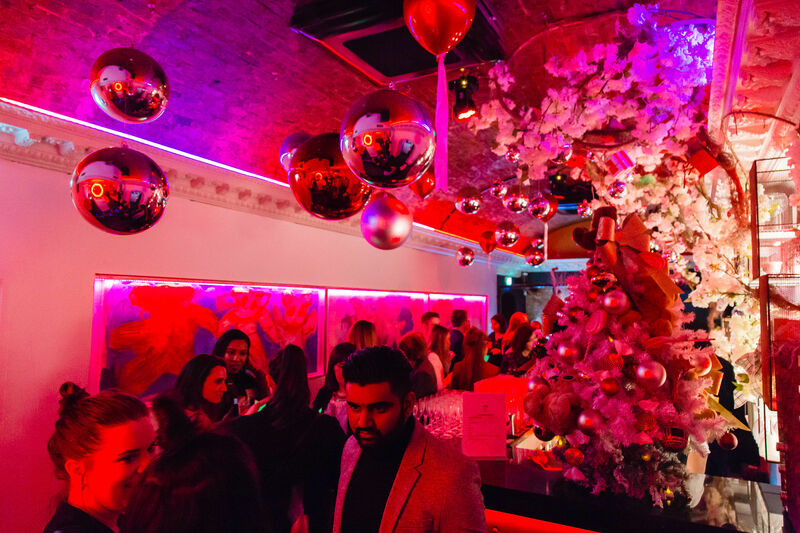 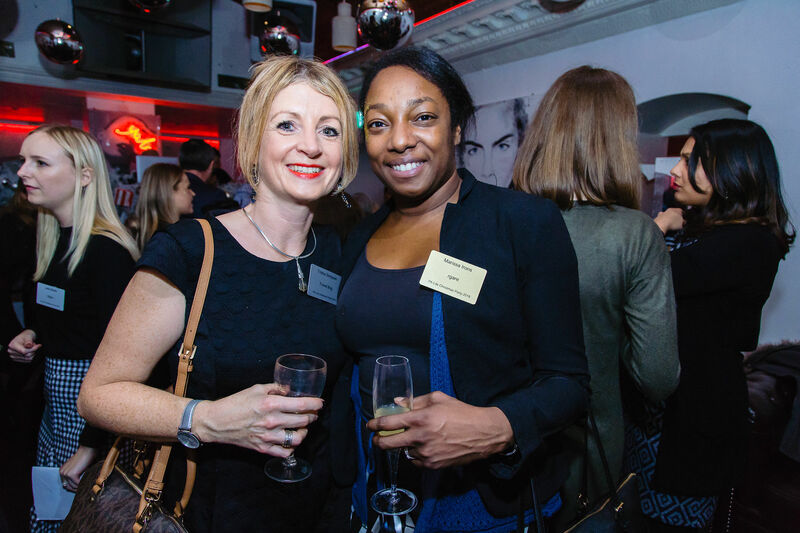 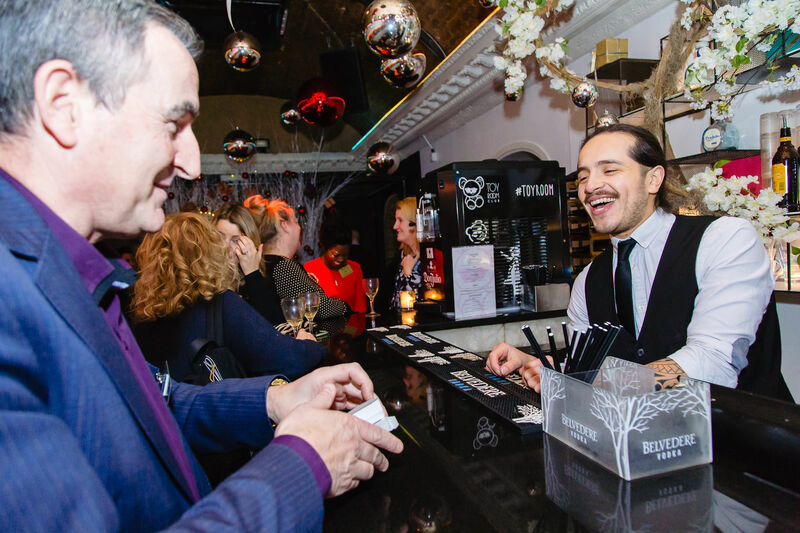 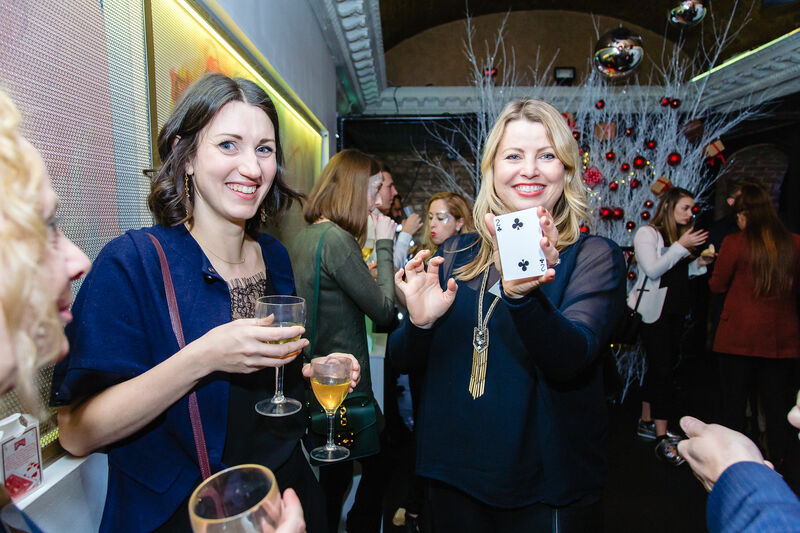 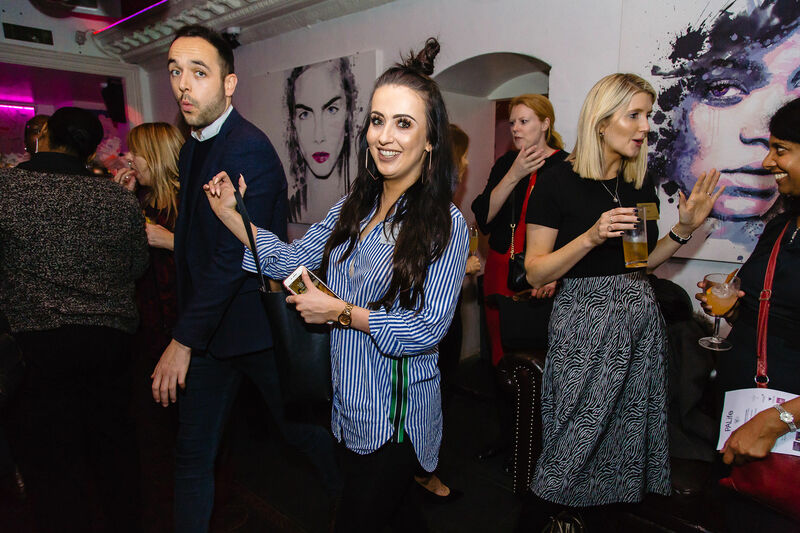 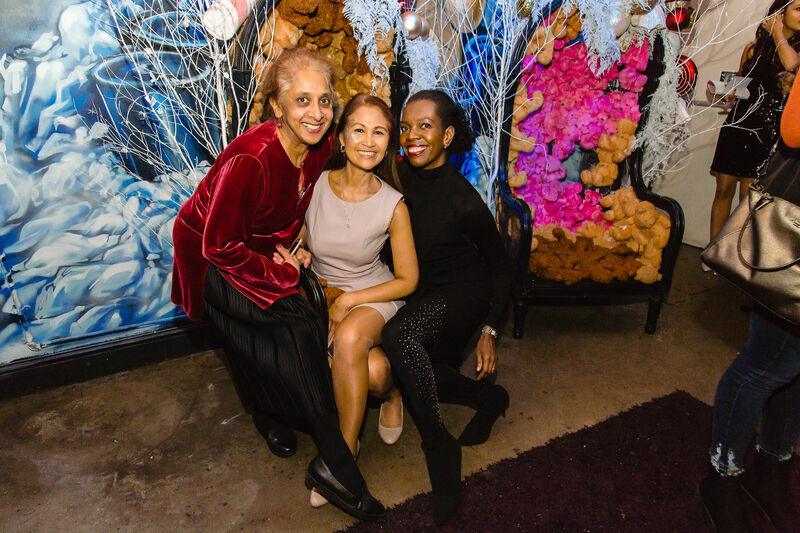 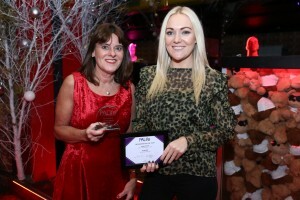 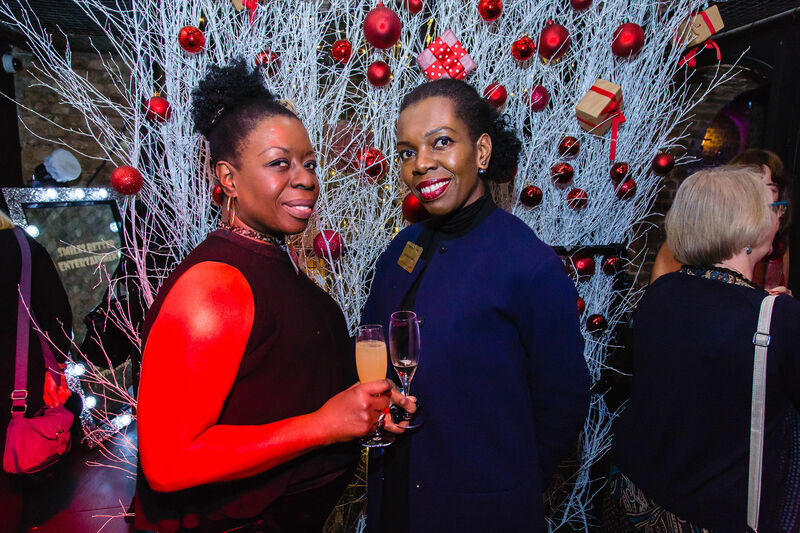 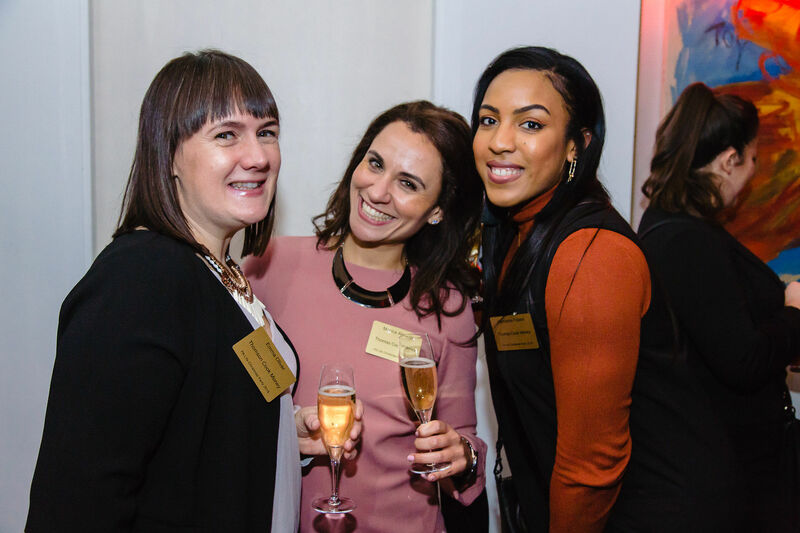 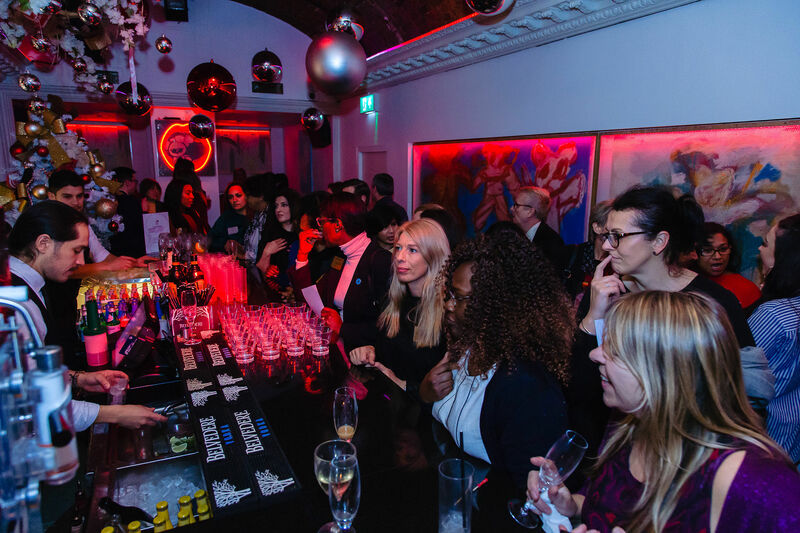 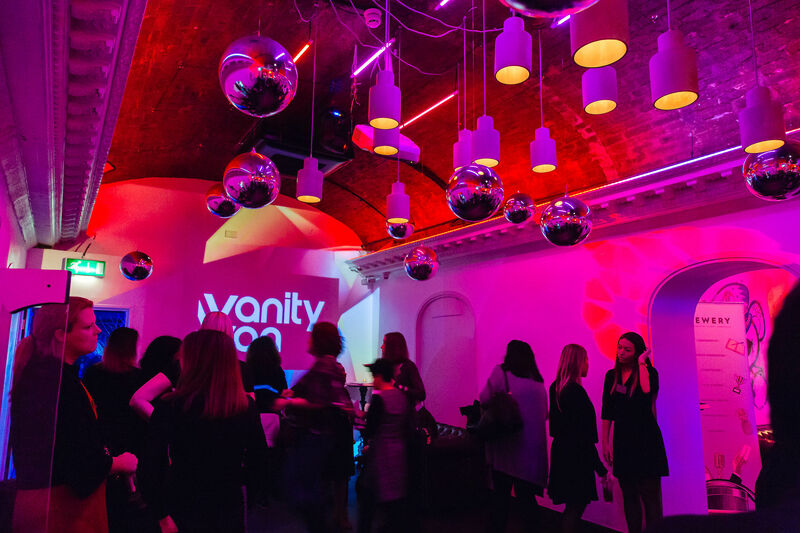 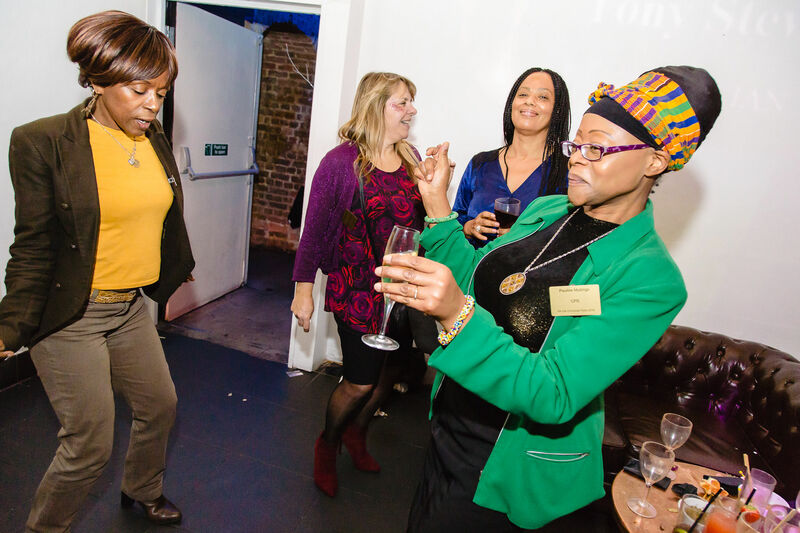 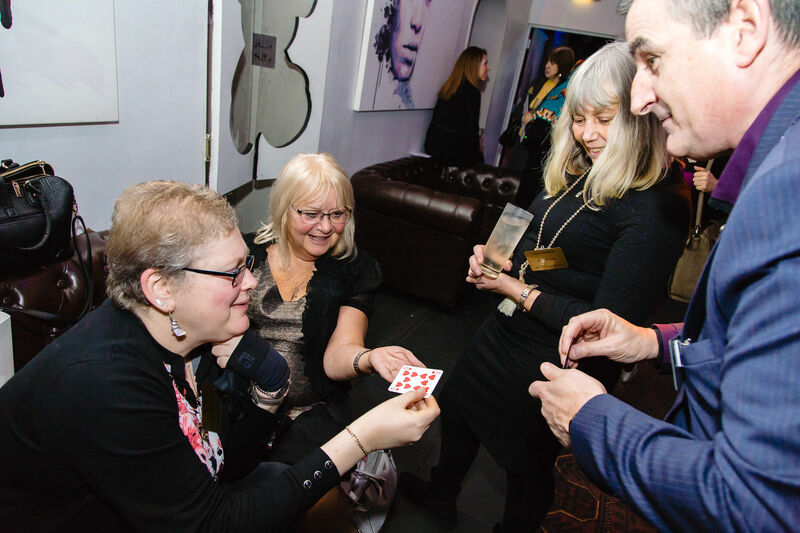 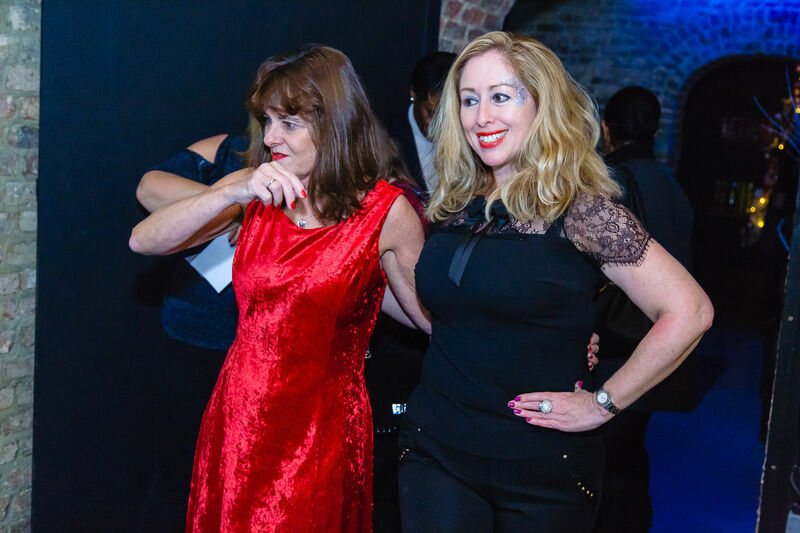 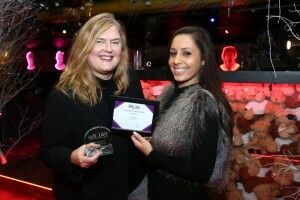 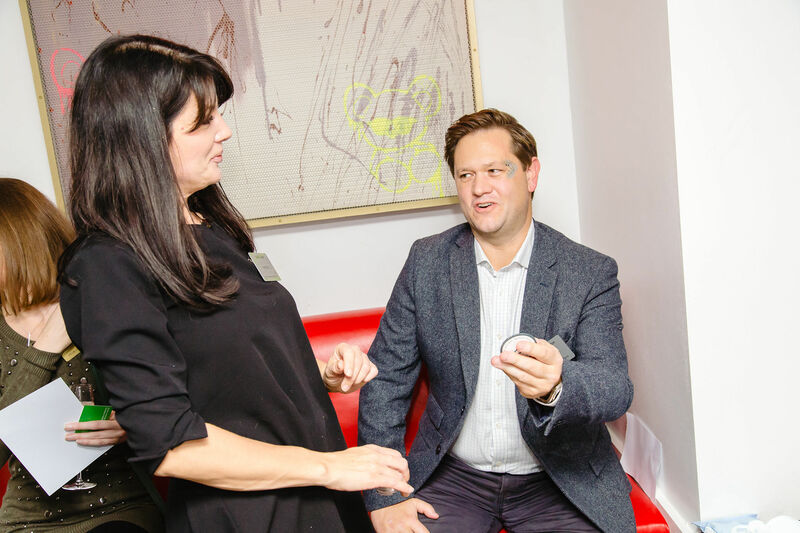 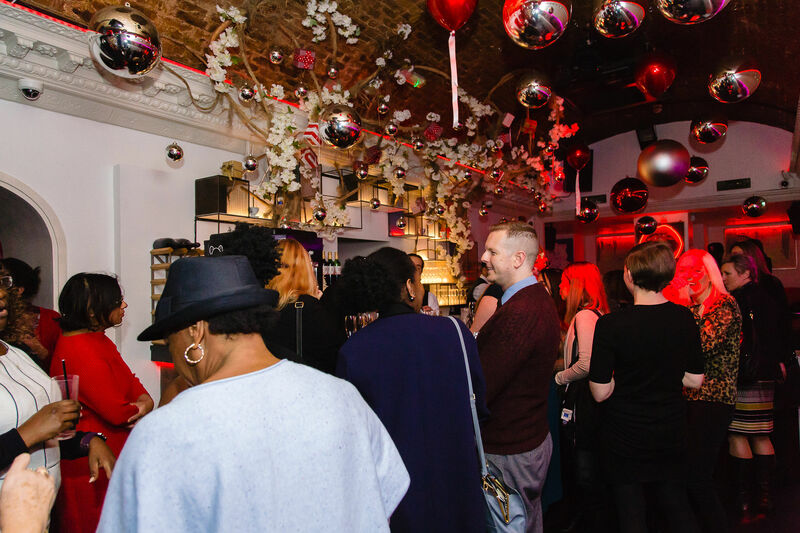 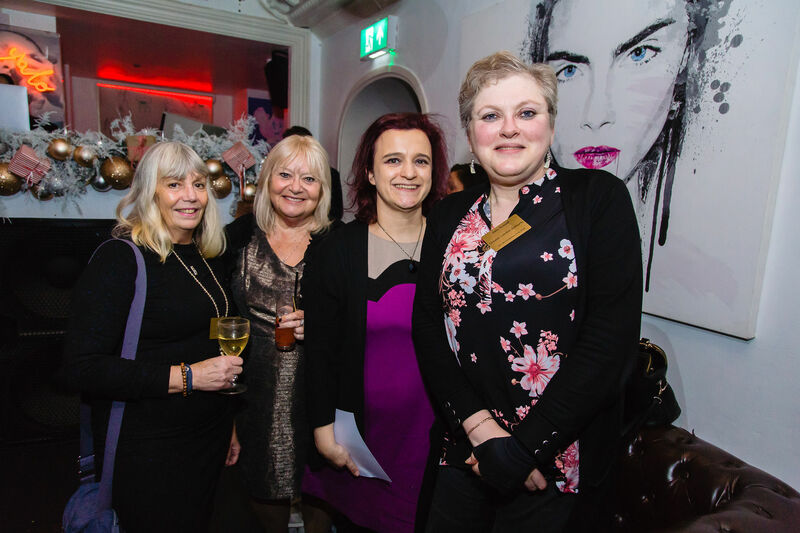 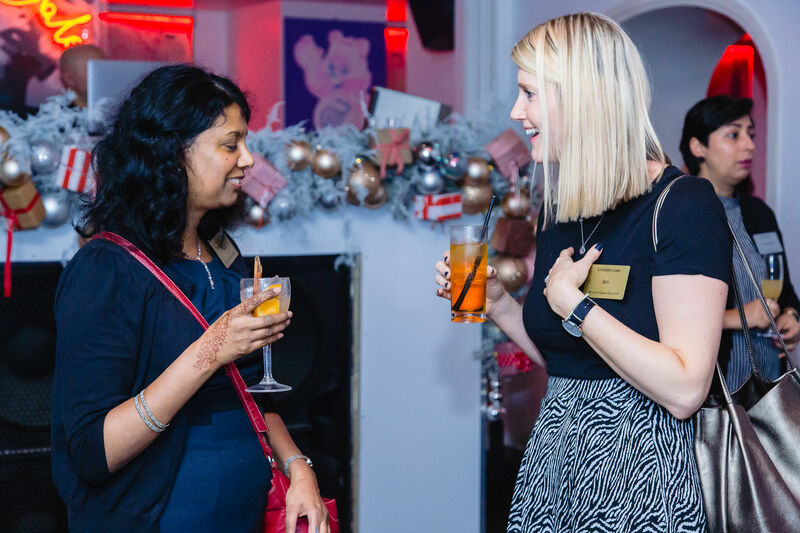 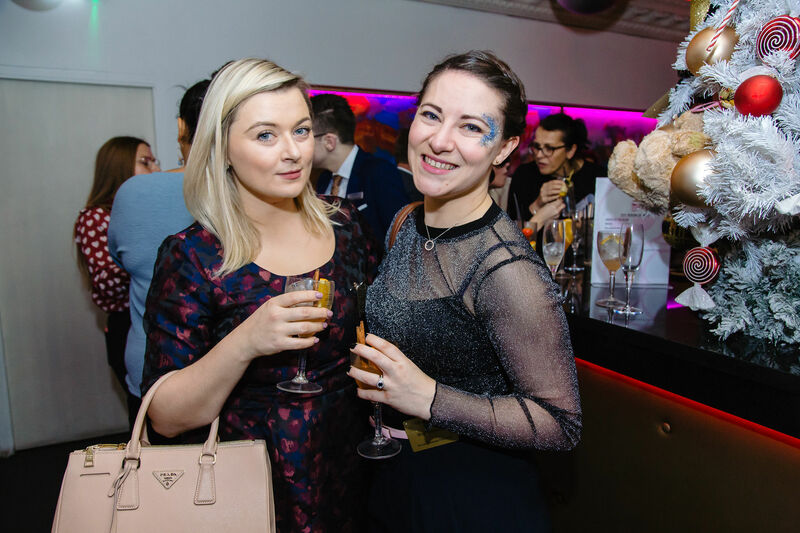 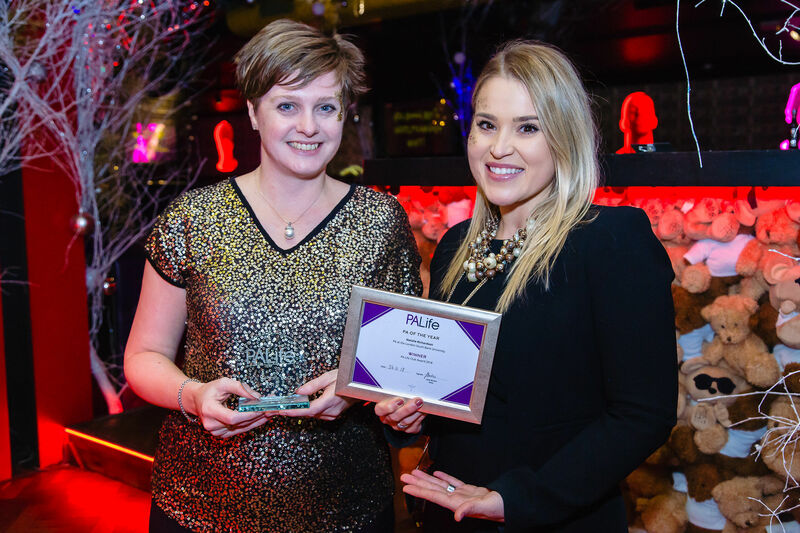 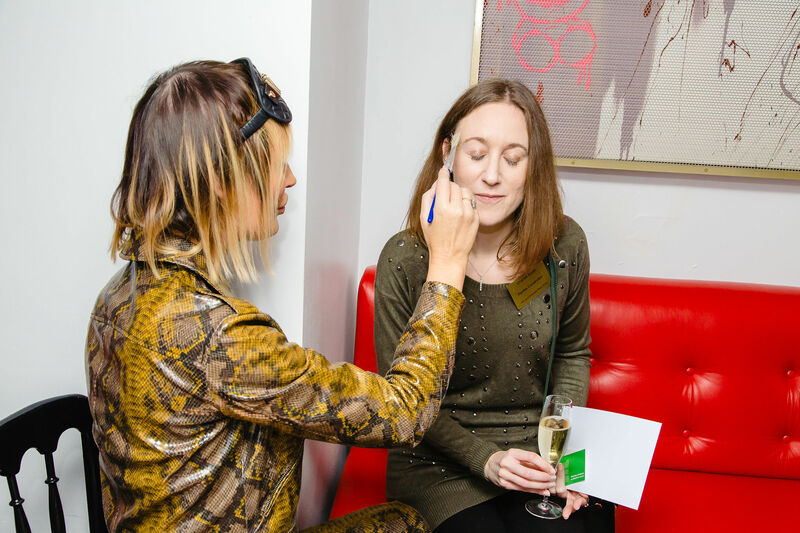 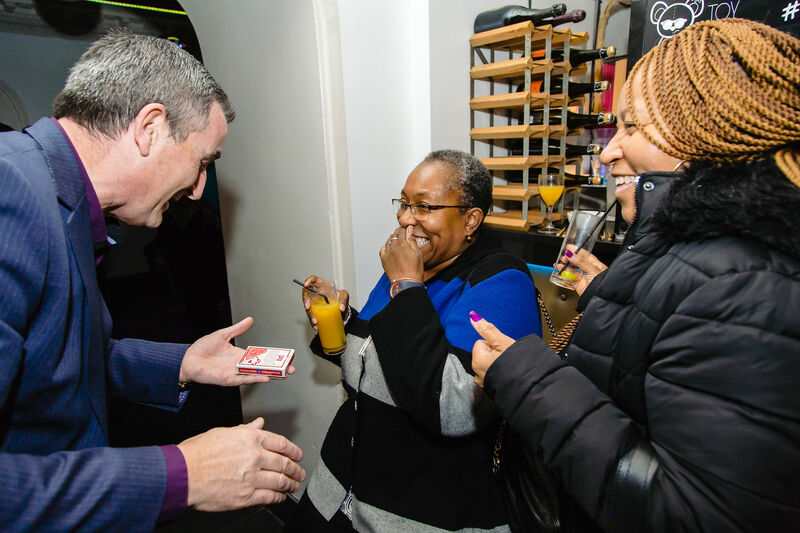 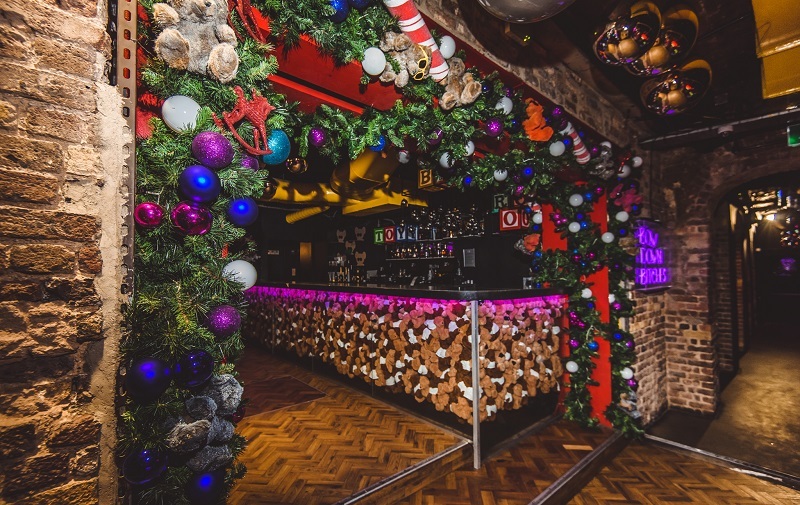 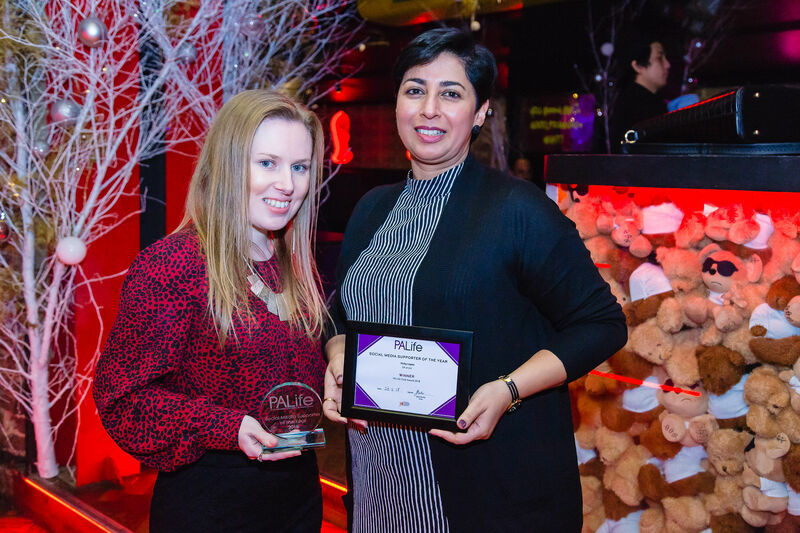 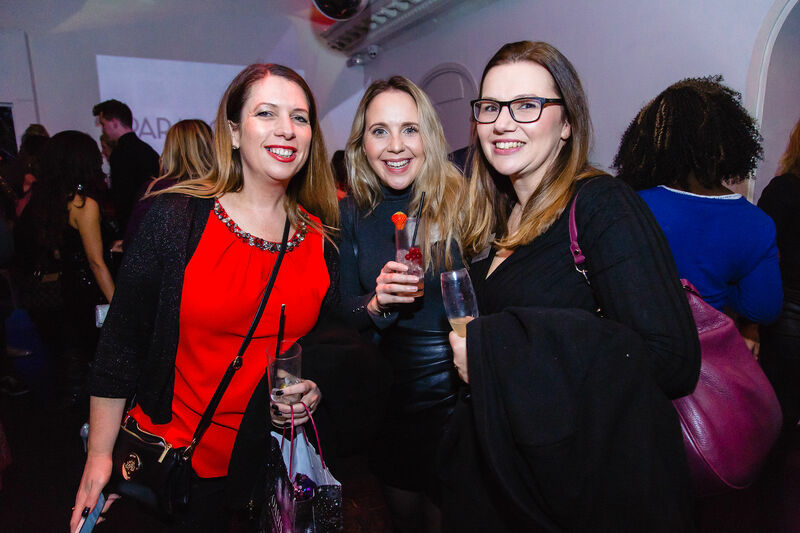 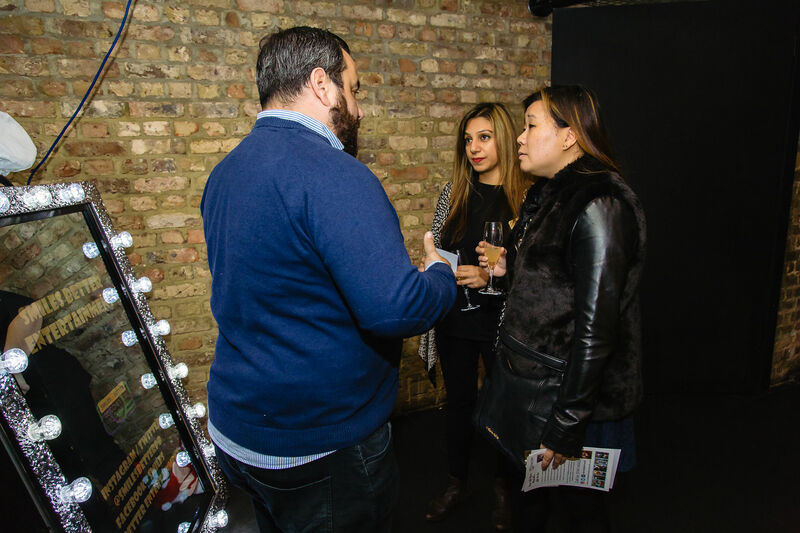 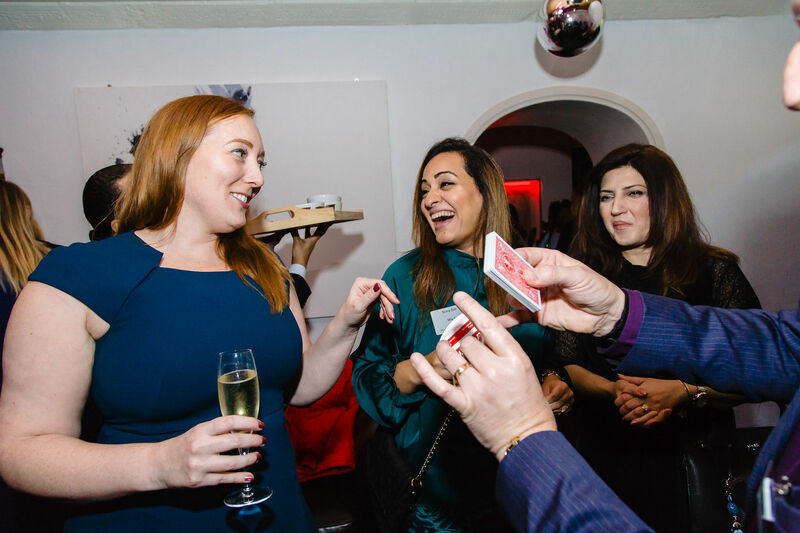 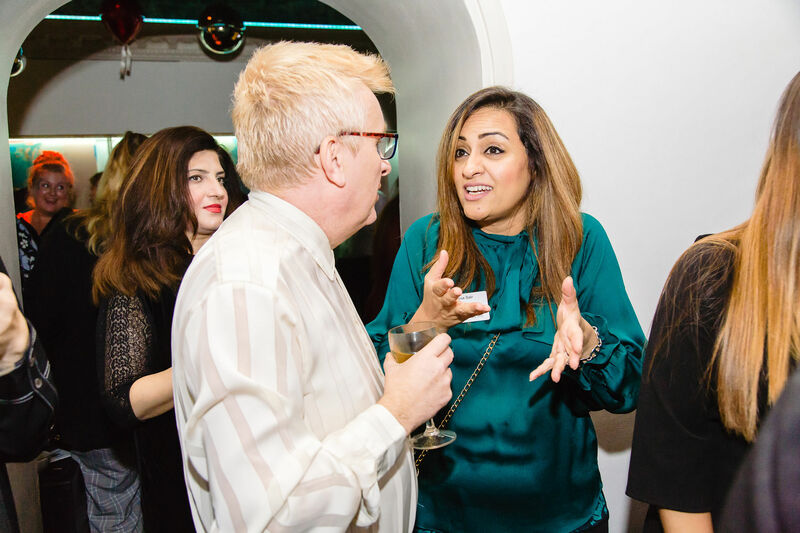 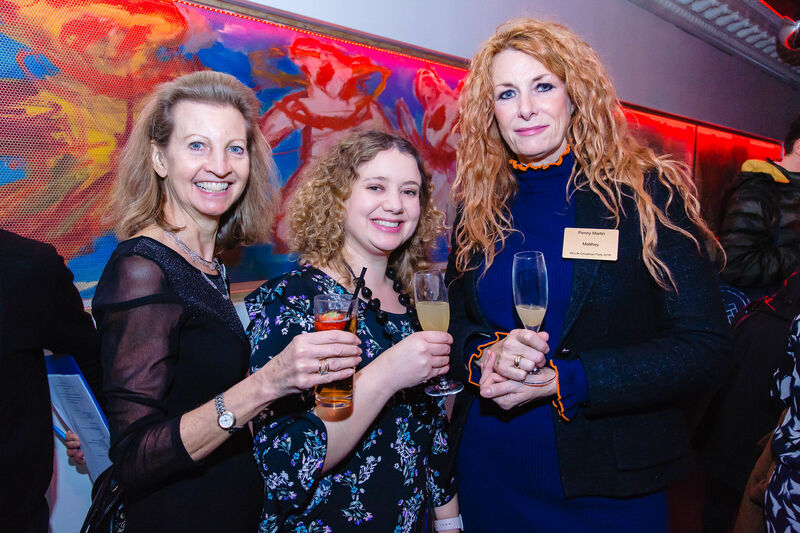 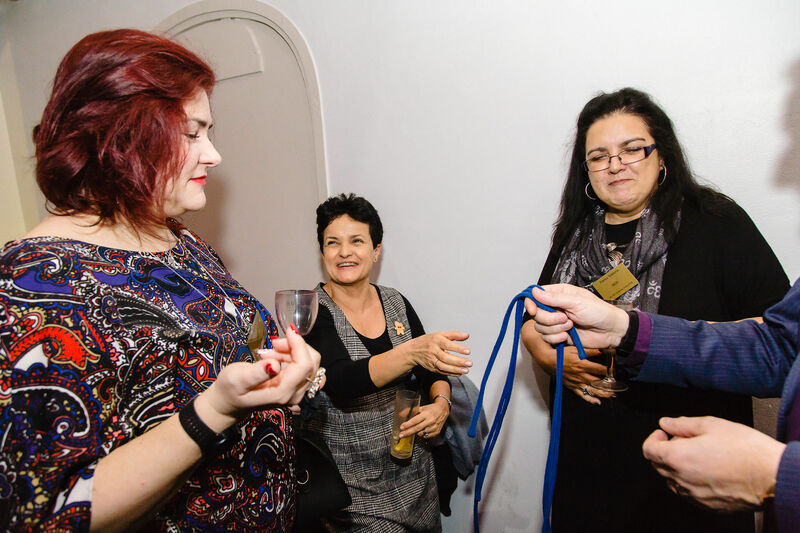 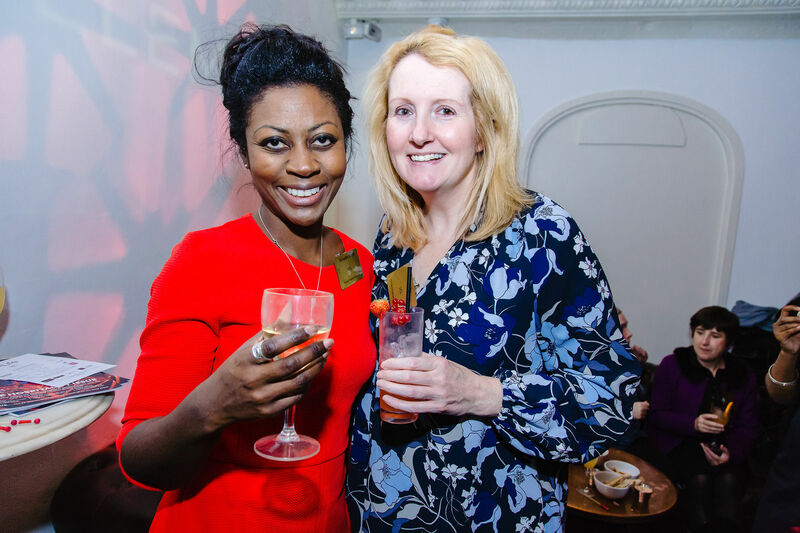 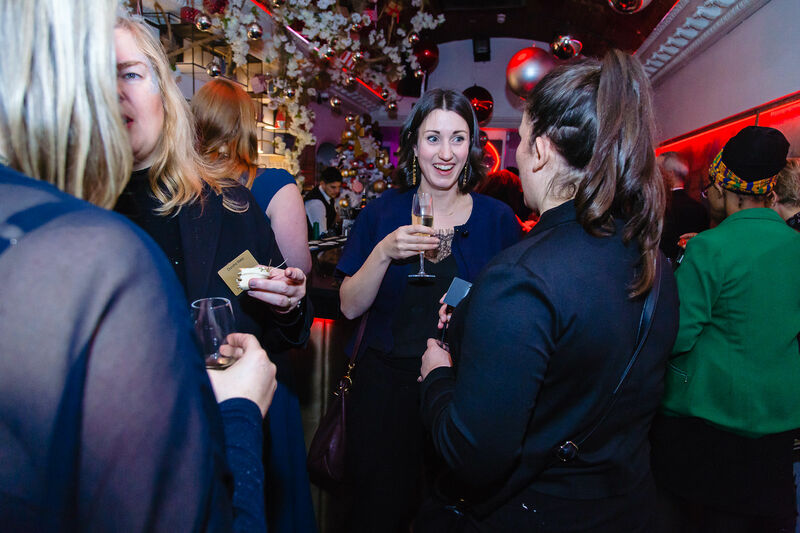 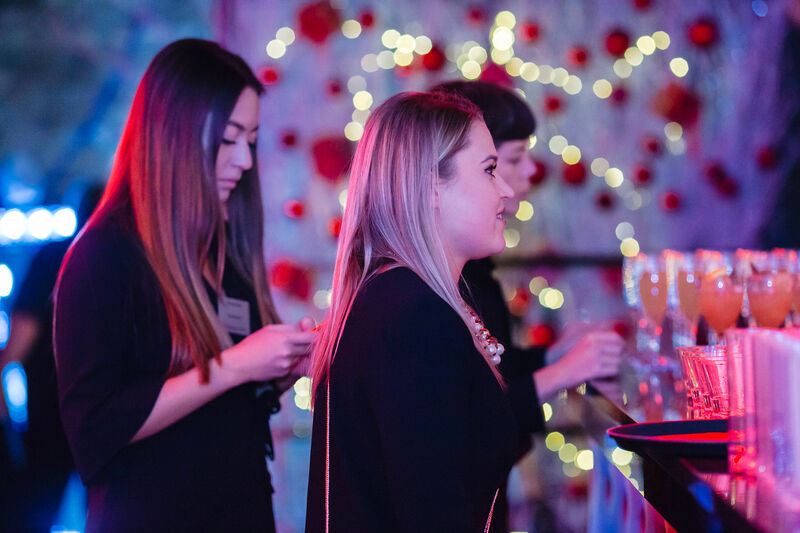 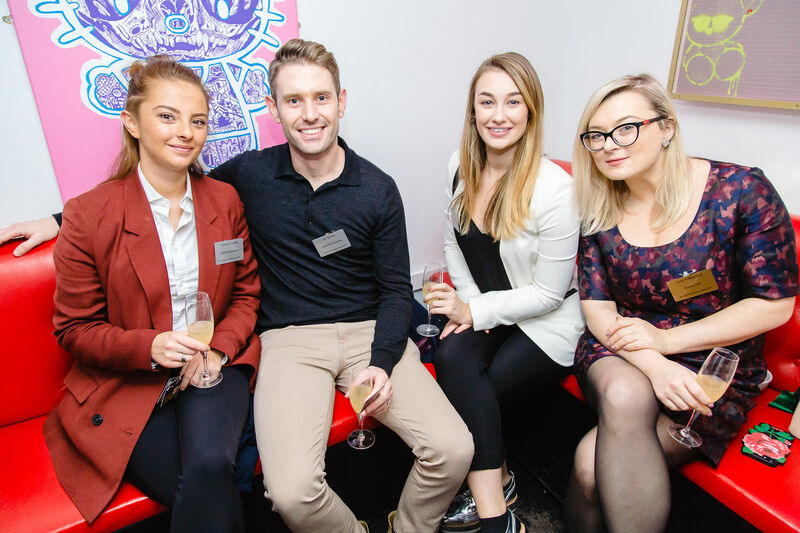 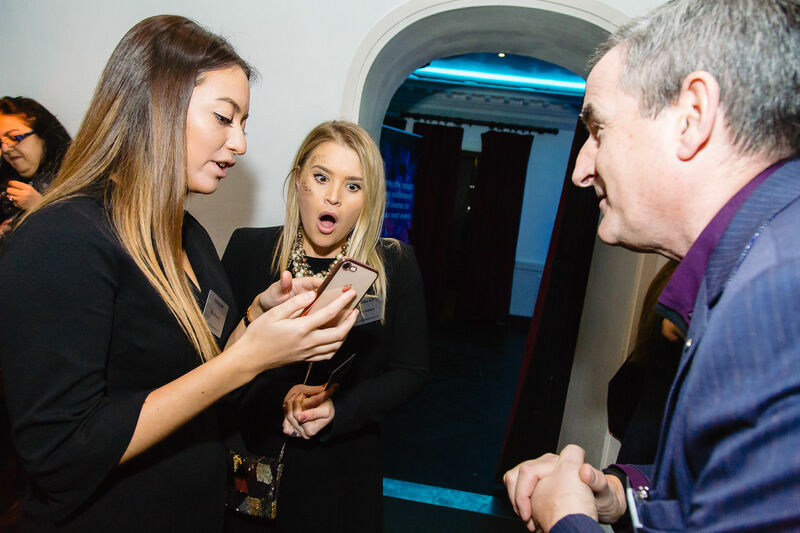 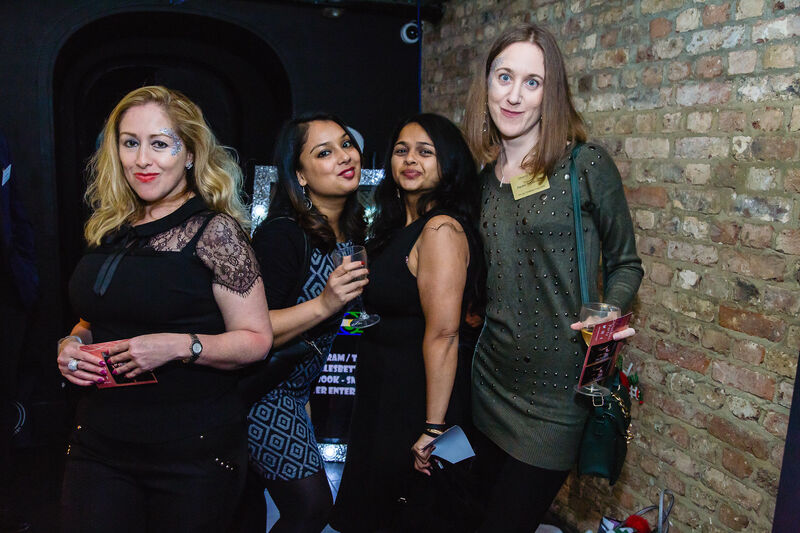 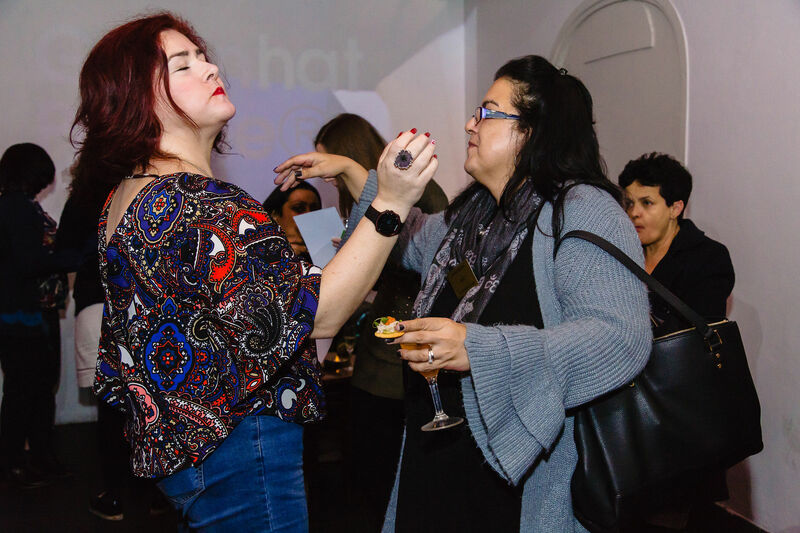 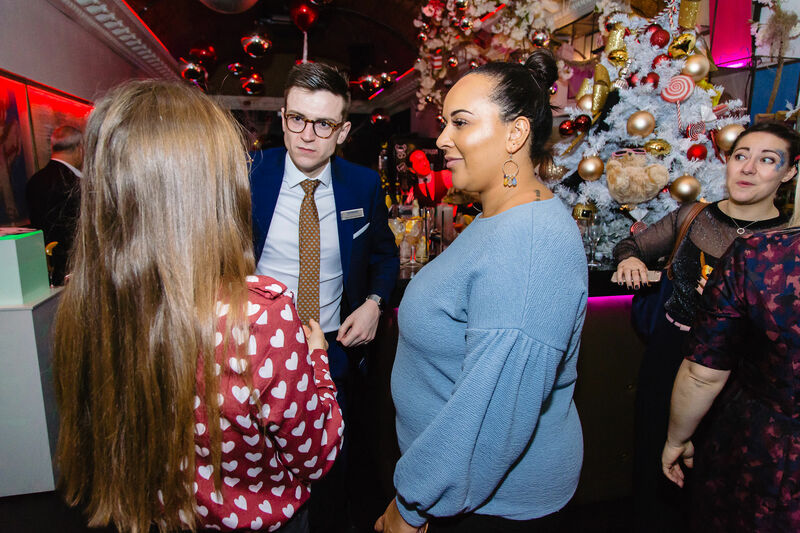 As nominated by PA Life Club members and the wider assistant community, the nominees and guests attended the evening to find out who had won what at this year’s Christmas Party Awards, with a shortlist that features some of the top assistants in the UK today. 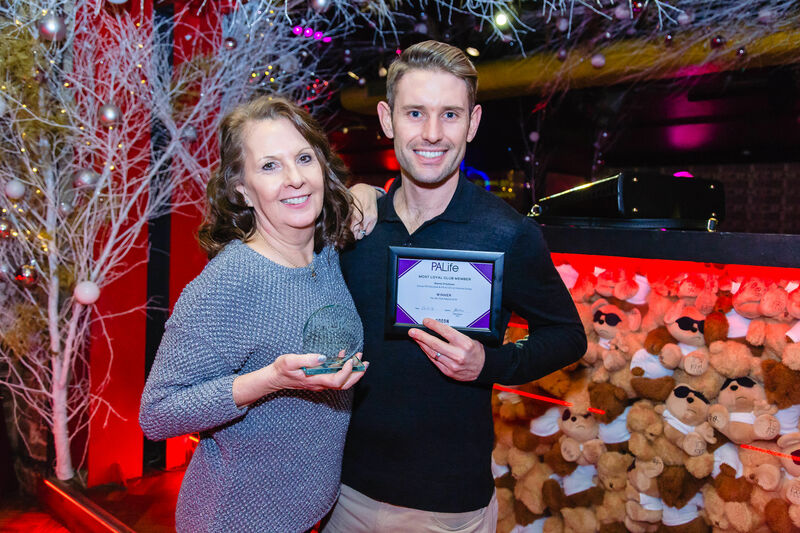 This year’s list consisted of five awards: Networker of the Year, Social Media Supporter of the Year, Most Loyal Club Members, Outstanding Achievement and PA of the Year. 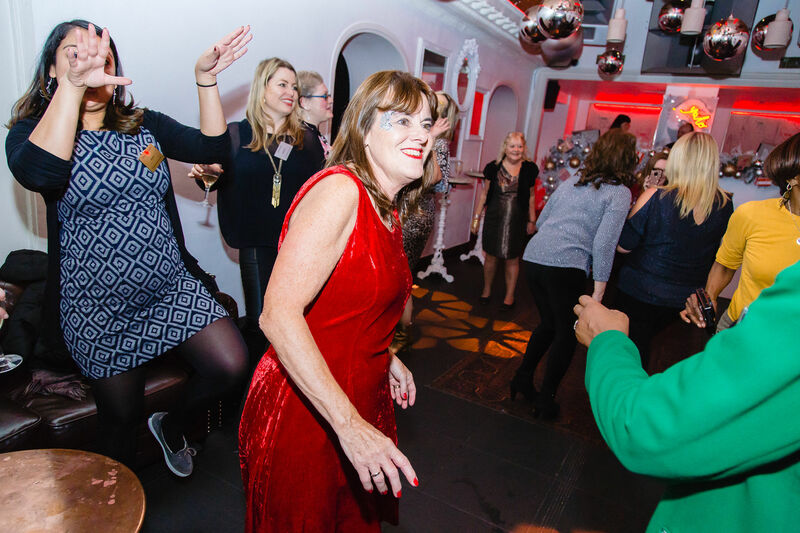 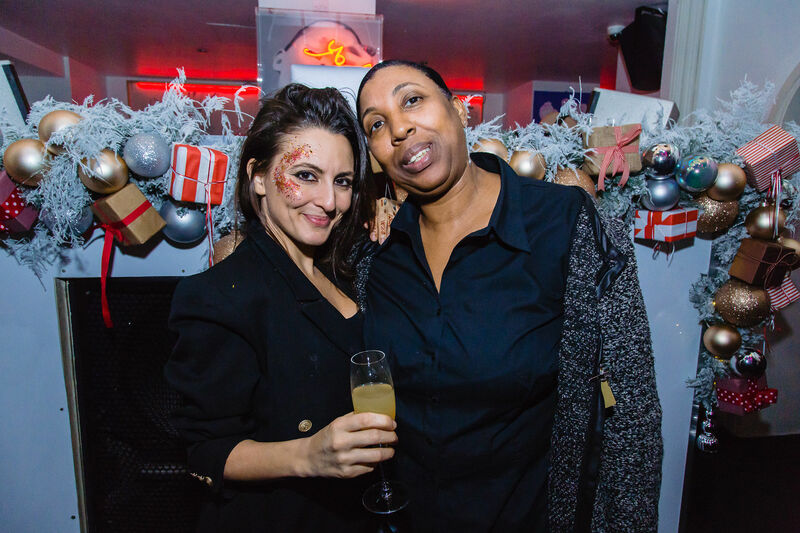 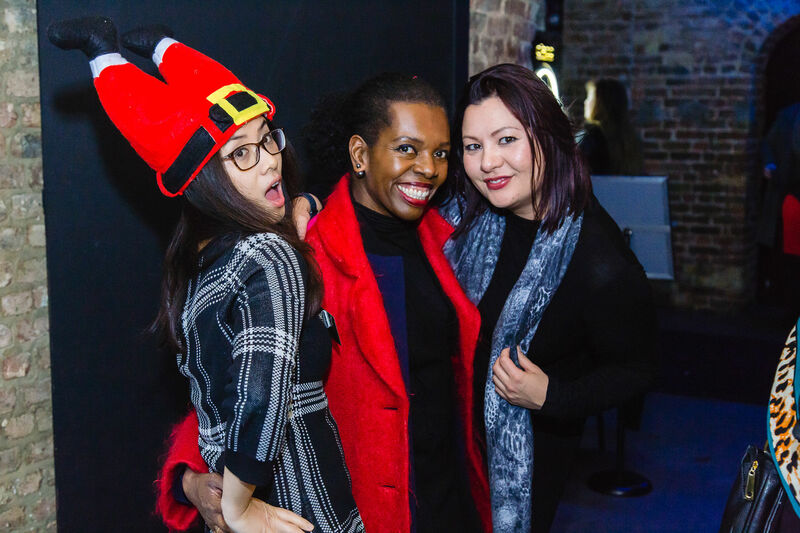 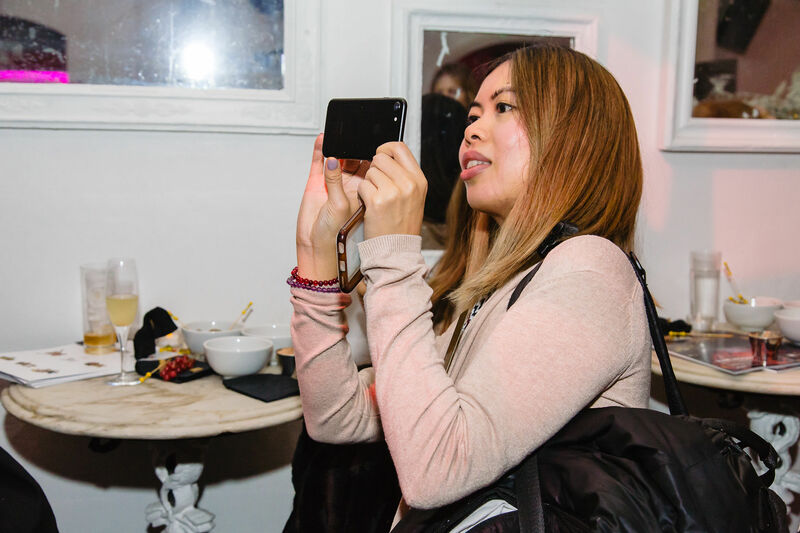 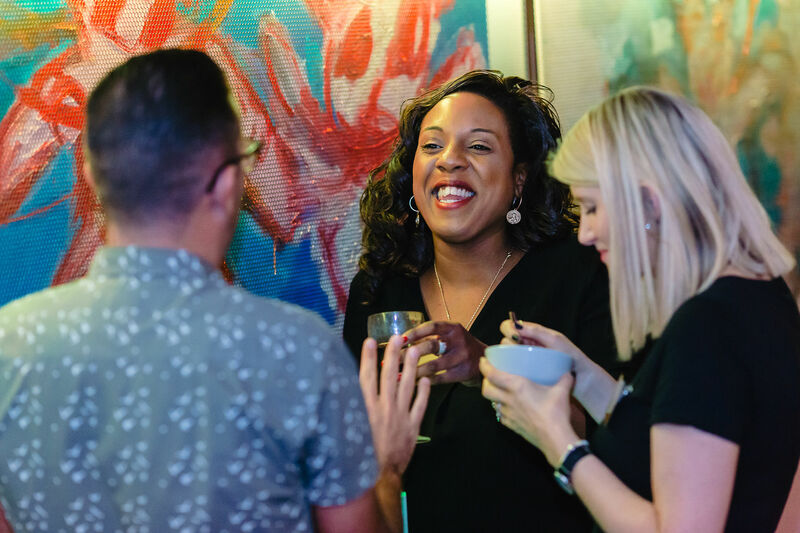 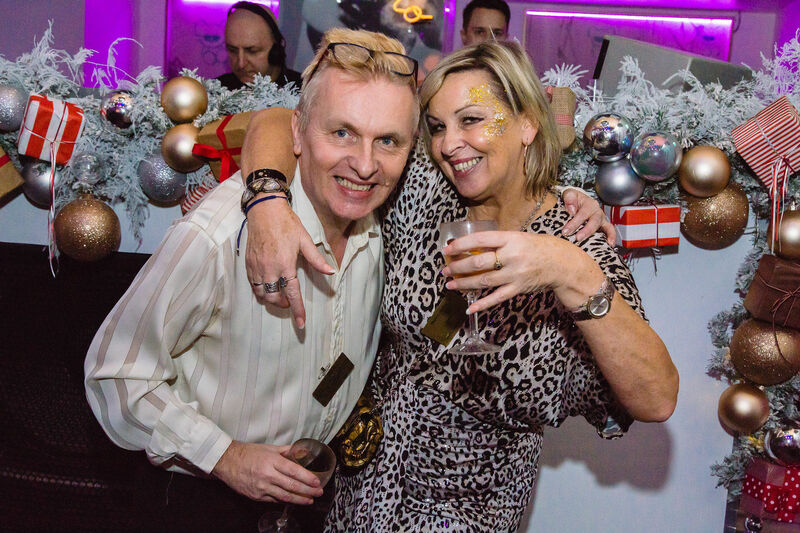 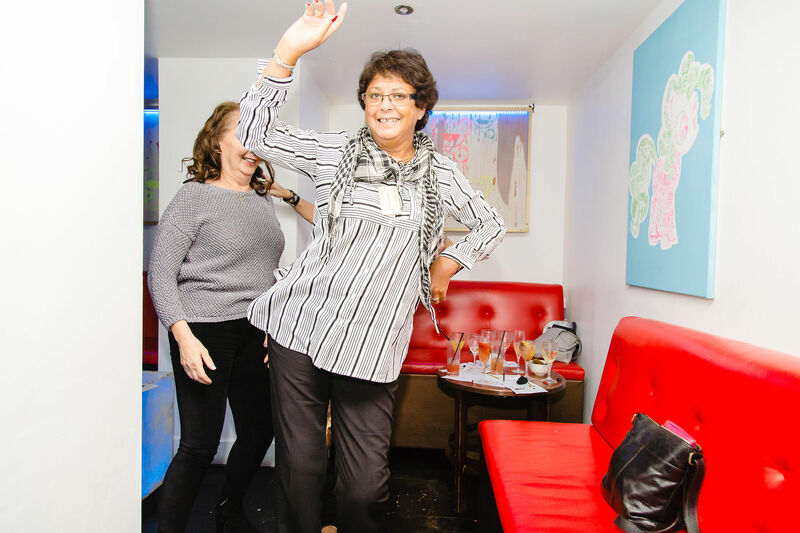 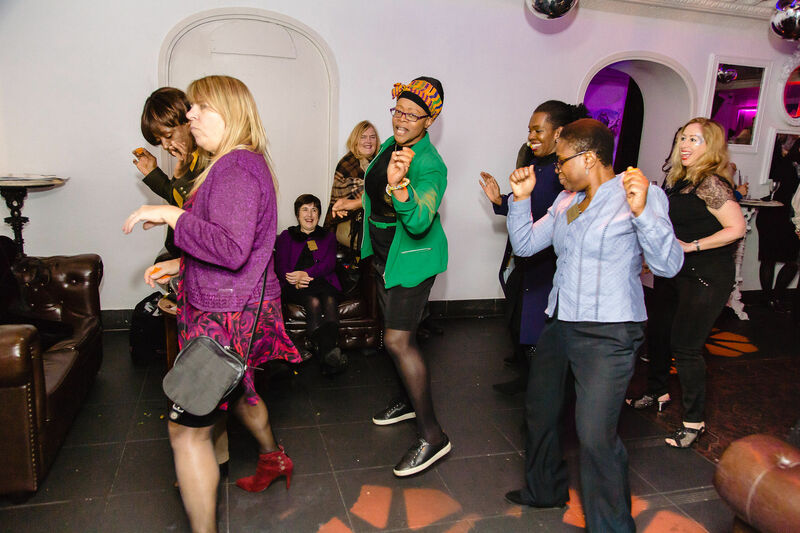 If you are a PA, EA or office manager it is completely free for you to join the PA Life Christmas Party. 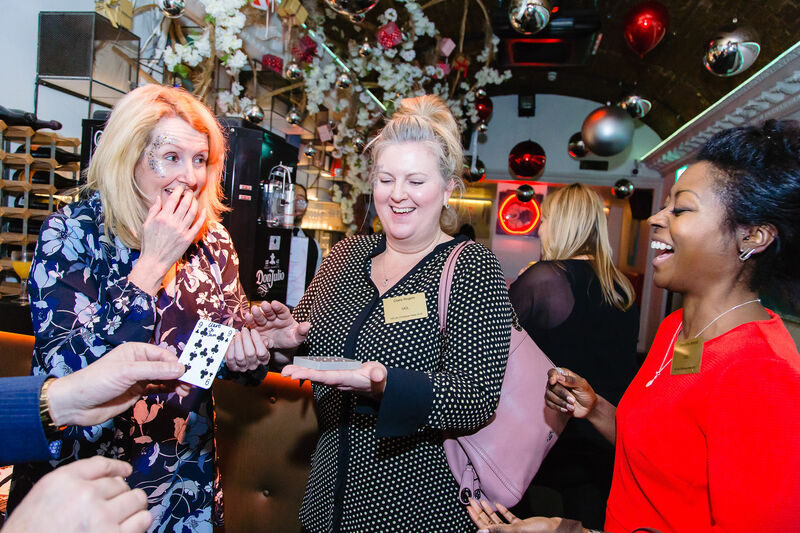 PA Life Club members are given priority to attend the upcoming event, however non-Club members can apply to attend by contacting Freddi Jackson on 01992 666720 or F.Jackson@forumevents.co.uk. 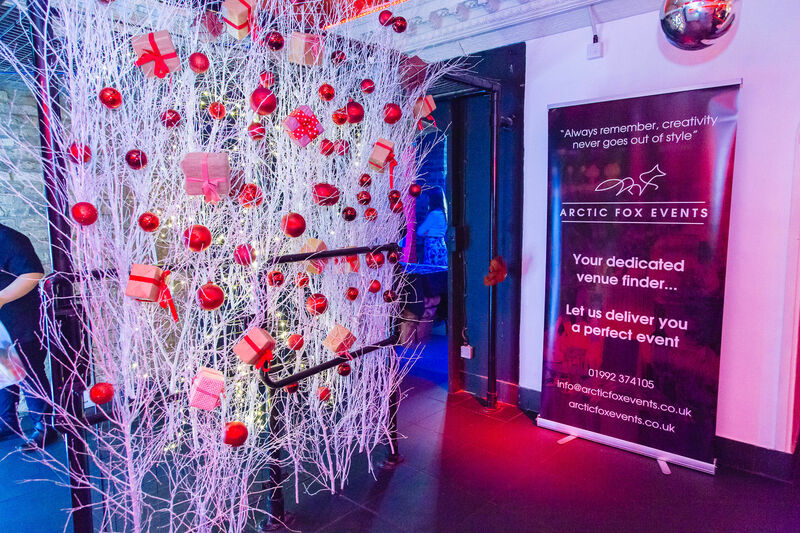 Alternatively, to ensure you secure your space you can sign-up to become a Club member now here. 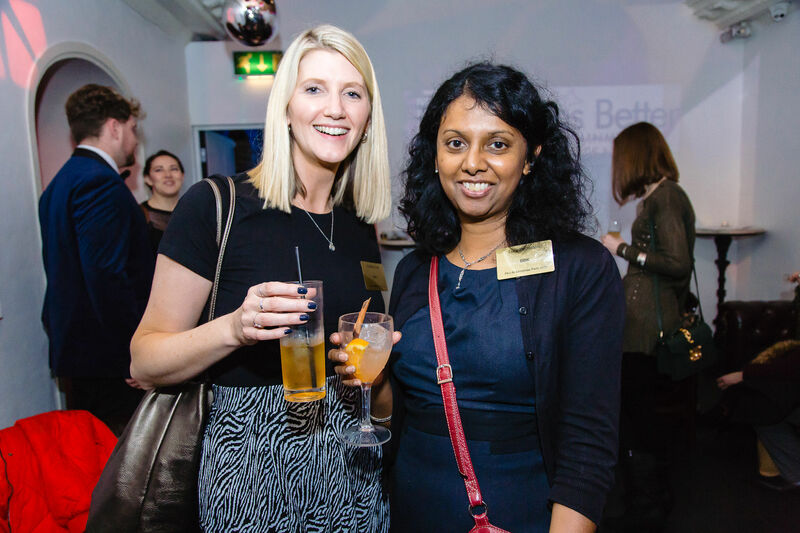 We are currently offering a half price discount for assistants to join – priced at £45.60. 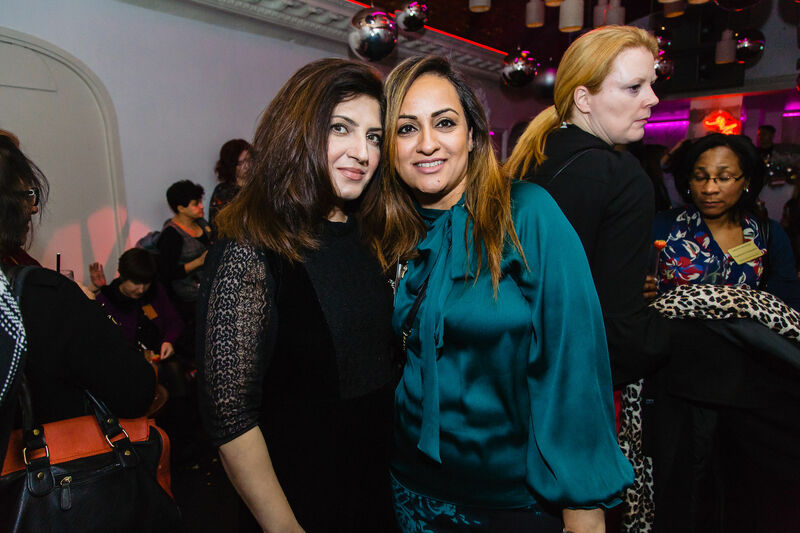 Just enter the promo code ‘PALC18’ at the checkout to redeem the offer. 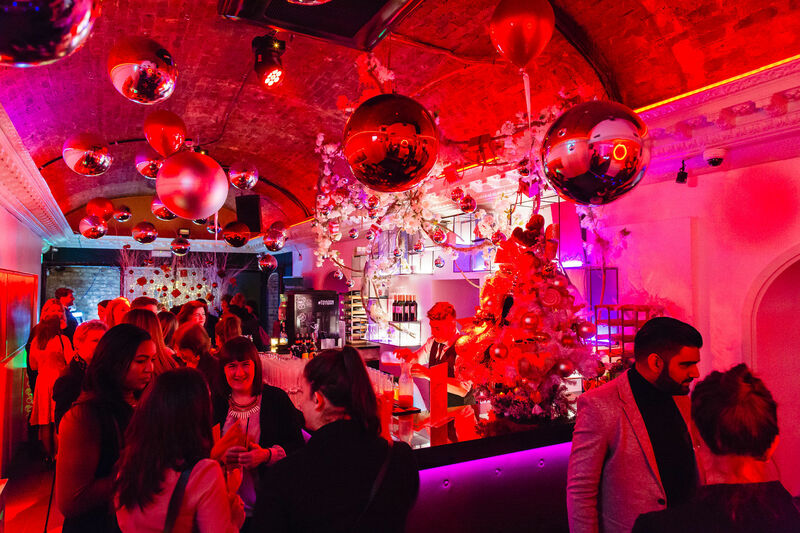 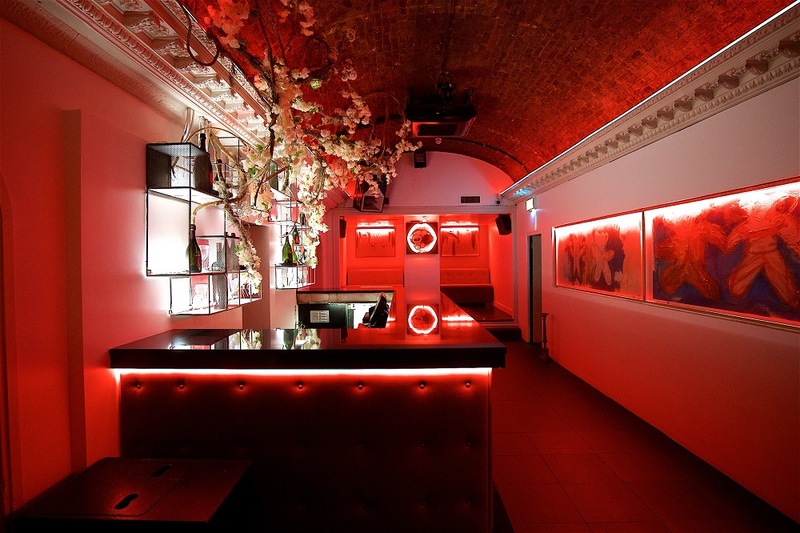 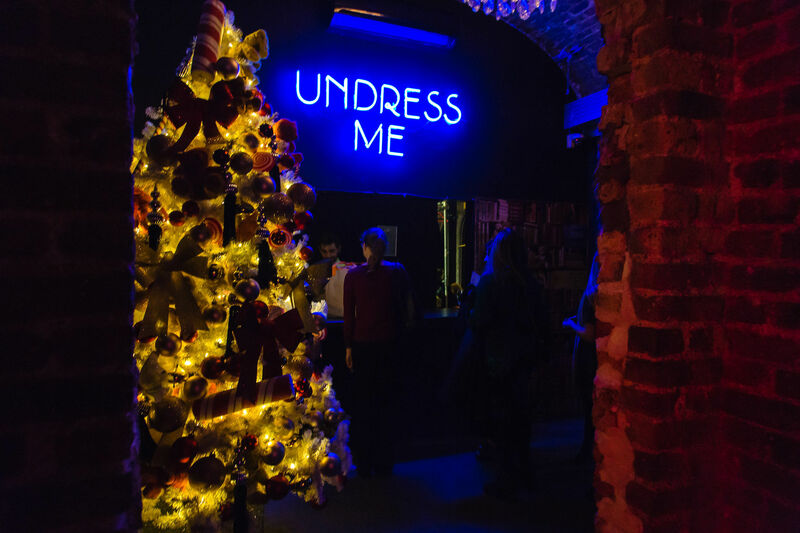 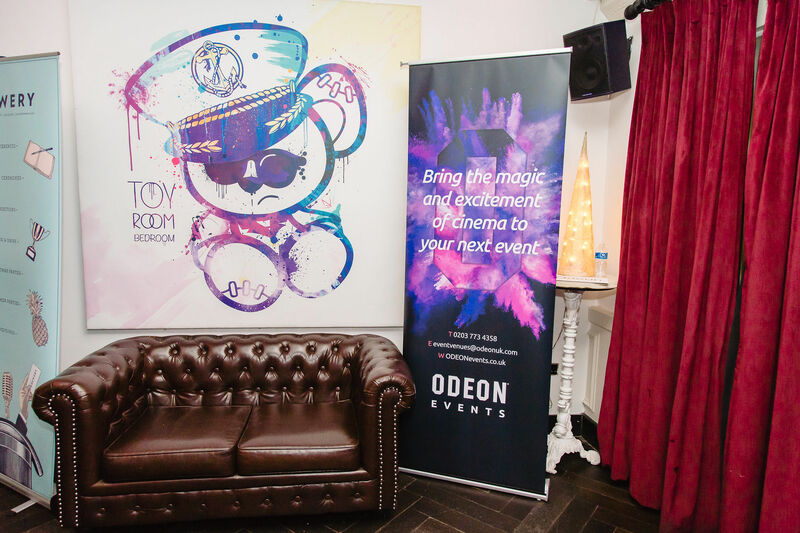 Steeped in rich history, Toy Room used to house a wine cellar beneath the London Palladium. 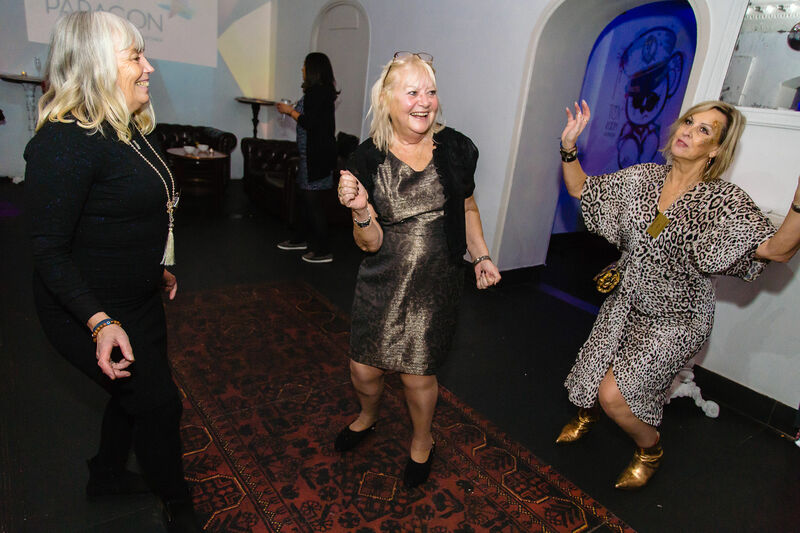 It has since been transformed into a boutique club playing hop/rock ‘n’ roll music only, where over 415 guests can dance the night away. 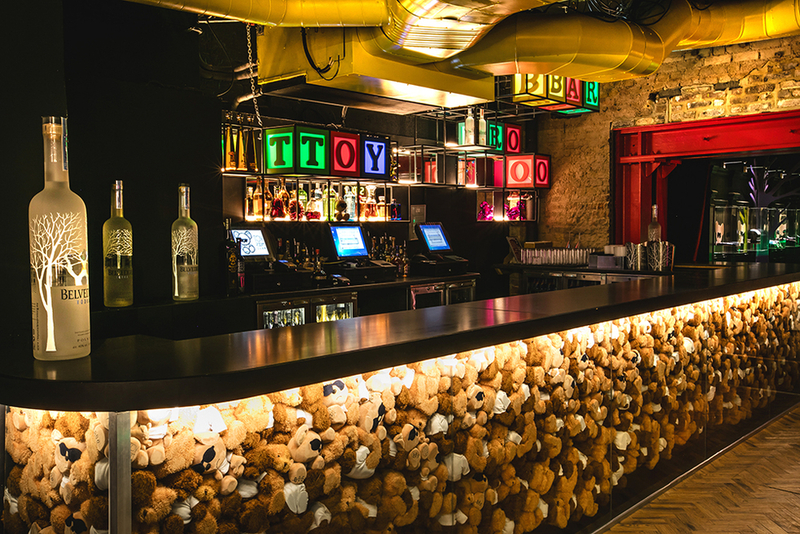 Inside, the design has taken on a visual and contemporary style, where the brand’s teddy bear has been distributed throughout. 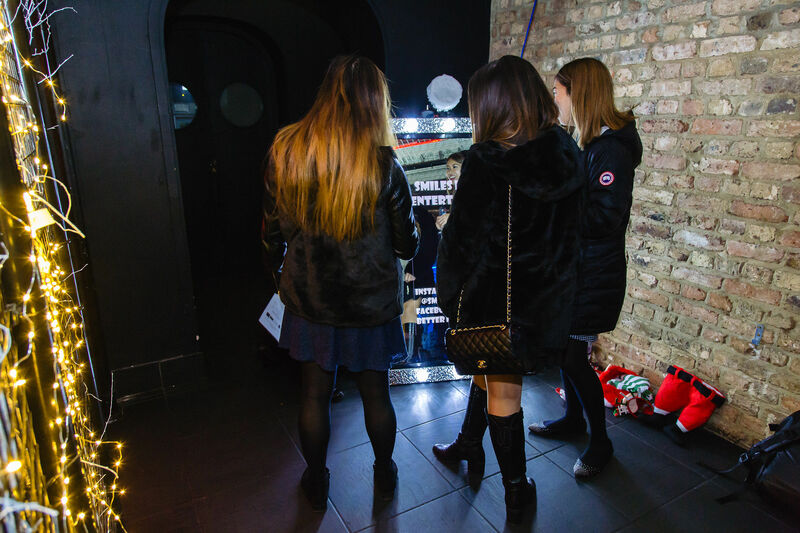 Guests will also find a mix of iconic children’s toys, fictional characters, celebrity lifestyle, popular media and much more. 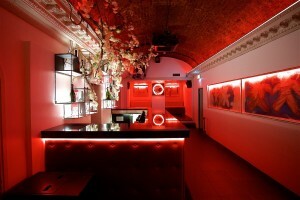 Plus, the venue boasts three separate rooms for hire; the main room, the white room and the 1942 room. 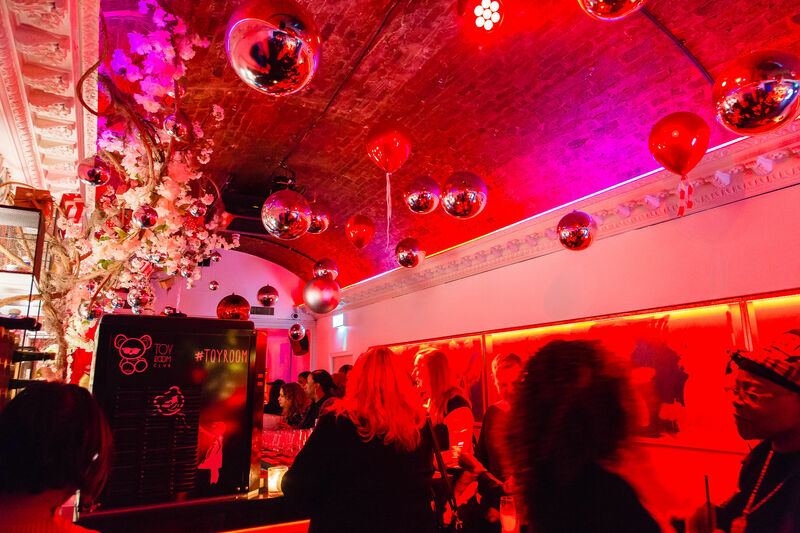 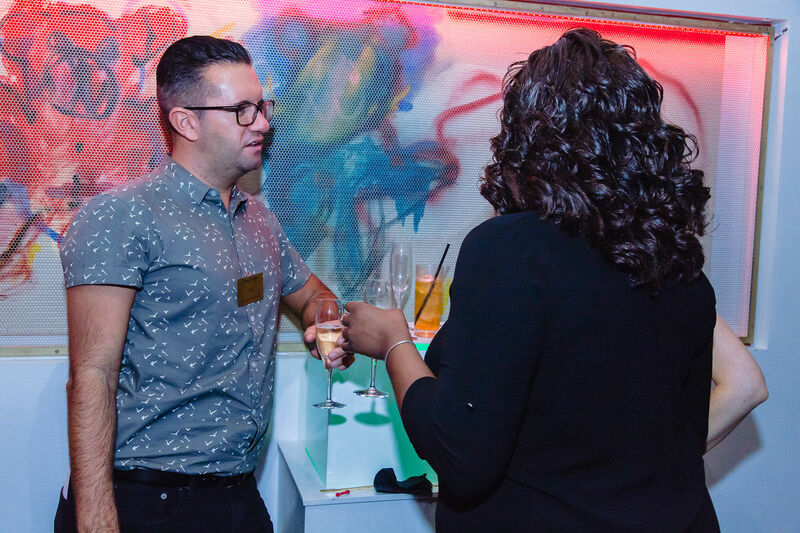 Each room features its own unique style and a DJ booth to ensure any function is a memorable one.